Sometimes when I look at the front of a car I see a face. This one looks like a grumpy old man. So cool. 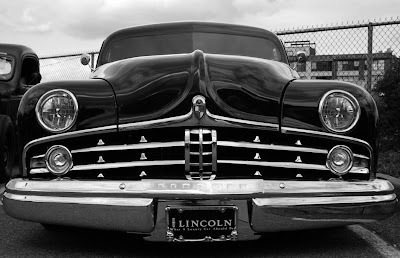 I love old cars - they had so much more character.